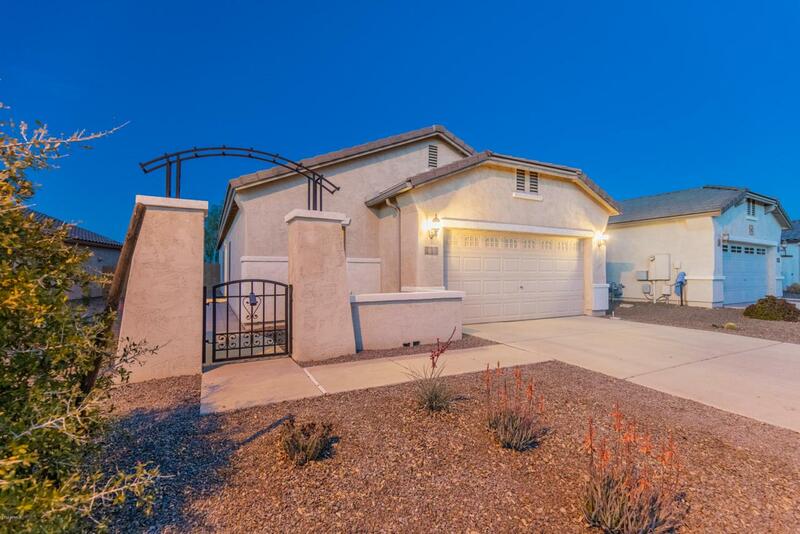 Charming and energy efficient 3 bedroom/1.75 bath home in the Festival Foothills community. 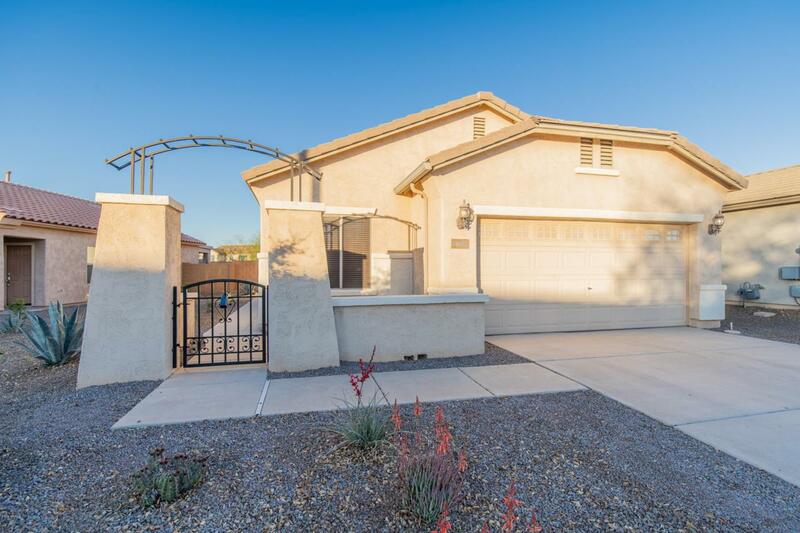 This single owner home has fantastic appeal and has been exceptionally maintained. There is a new 4 ton 14 sear Trane a/c unit, radiant barrier and added R47 blown cellulose in the attic. In keeping with efficiency, the upgraded vinyl windows have solar screens and the front entrance has a custom security door. Once inside, the home has a neutral color palette, new flooring, Plantation shutters, updated ceiling fans and a reverse osmosis filtration system. The garage has an insulated door and plenty of additional custom storage. 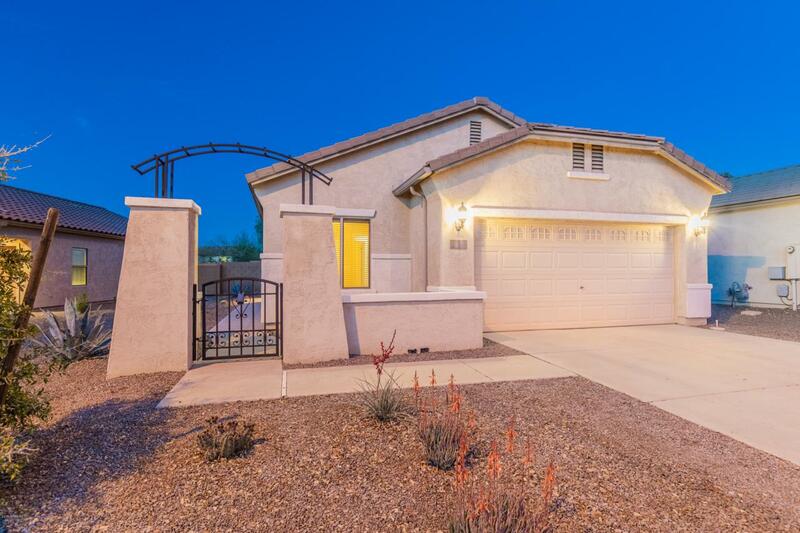 The backyard boasts a covered patio, pavers and desert landscaping. 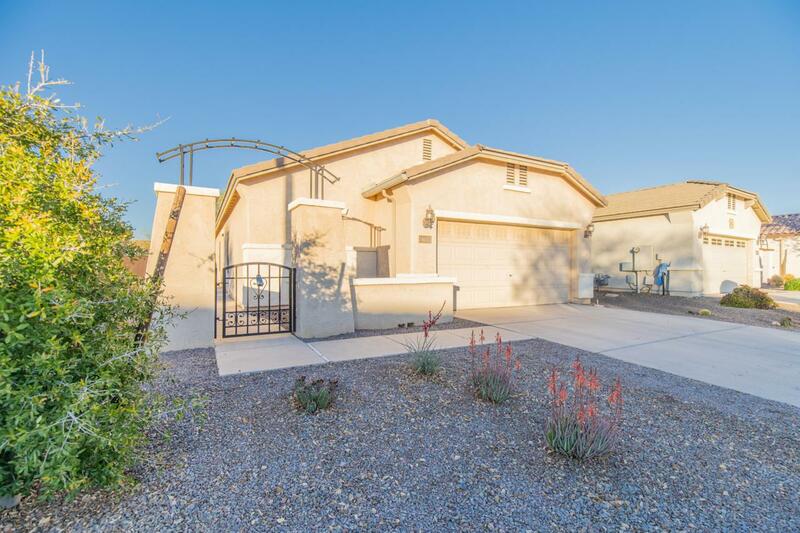 All this located within walking distance of school, parks, & Splash Pad!